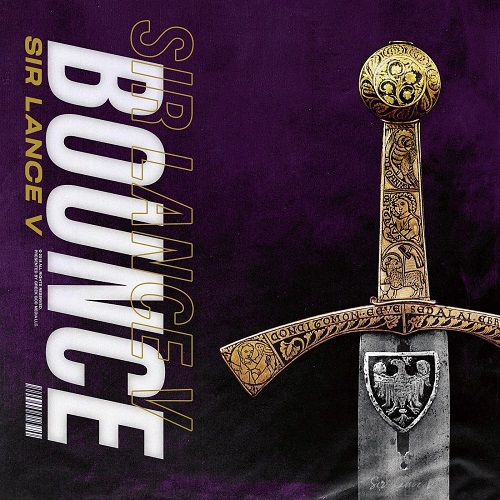 Chicago native Sir Lance V has an anthem for the club with "BOUNCE" an upbeat dance record that still keeps that hip-hop edge. With a bass-heavy instrumental and melodic autotune-driven vocals "BOUNCE" has the formula for a hit. Sir Lance is a multi-dimensional entertainer who is not only a signer/songwriter but he also has a bachelors degree in theatre and drama. As if acting and making music wasn't enough, Lance has danced with Toni Braxton, Usher, Jagged Edge, Kanye, and Beyonce. Lance is currently based in Los Angeles where he is focusing on his music career and "BOUNCE" is a great start. Expect big things coming from Sir Lance V all over the entertainment industry.